The wedding of Prince Harry and Meghan Markle is due to take place today at Windsor Castle in England. 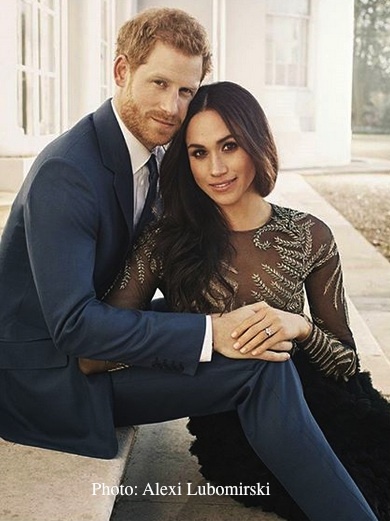 Millions of people around the world are set to watch the wedding of Prince Harry and Meghan Markle in Windsor. So who is going to be the all important wedding photographer? 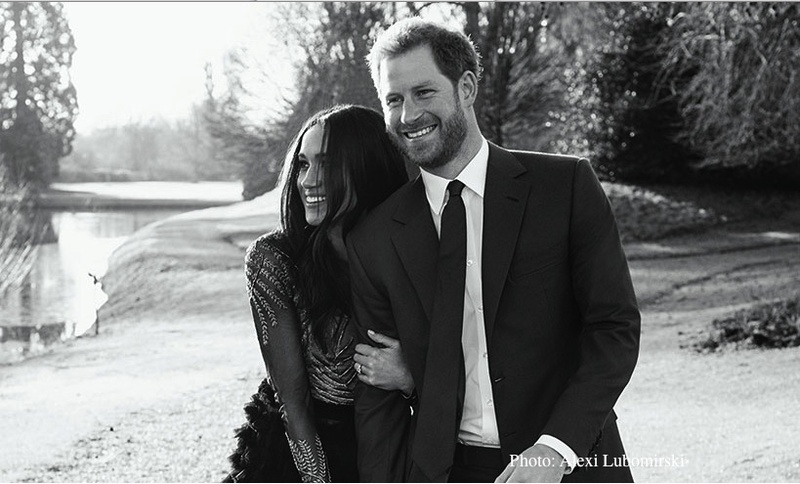 Alexi Lubomirski has been chosen as the official wedding photographer for the royal wedding, he is the photographer who captured royal sweethearts engagement photos will also be capturing the photography for their wedding on May 19. Capturing a wedding with not retakes is a lot different to fashion shoots, so just want to just want to wish good luck to Alexi, from one wedding photographer to another as capture the beautiful occasion for Harry and Meghan. I am sure the wedding photos will be natural and photojournalist just as the couples pre-wedding engagement pictures above show. To Megan and Harry – Wishing you a lifetime of love and happiness together.